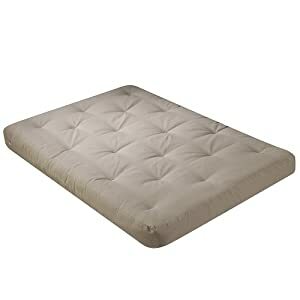 Premium quality innerspring coil futon for durable support and extra comfort. The Cyprus was built with comfort and durability in mind. From the cover to the center this is a no nonsense strong futon built to provide great comfort and last for years to come.